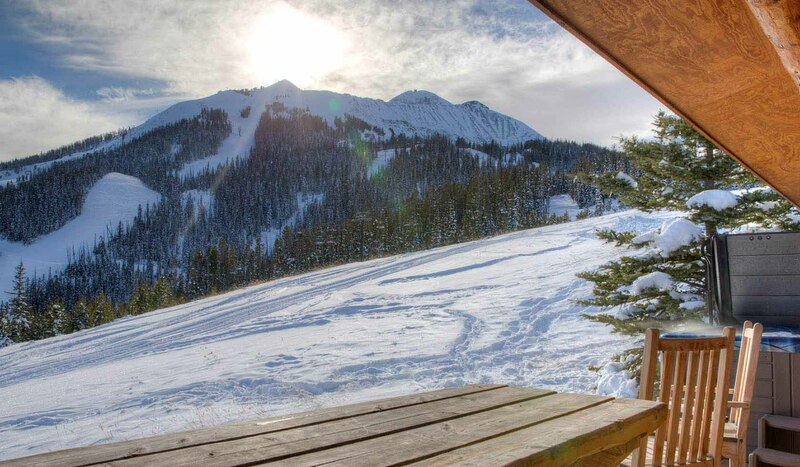 2 Bedrooms, 2 Bathrooms, Occupancy 6, Ski In and Ski Out Access Jaw-dropping views in every direction from this cozy log cabin located directly on the Powder River Run. Click into your skis in the morning and glide to the Iron horse lift just below your deck. The extra loft provides some space for the kids to spread out and relax. The magic of Big Sky is sure to be found in this perfect cabin!